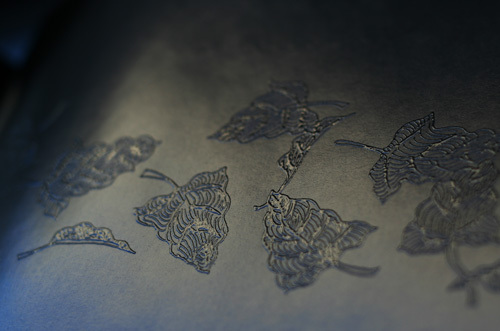 This is a picture book about colours but every page and every illustration is black. 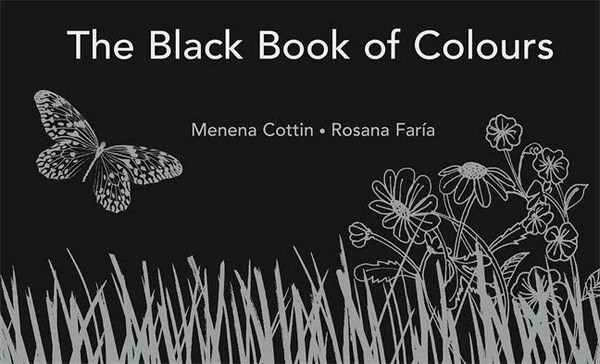 The Black Book of Colours by Menena Cottin and Rosana Faría is about a boy, Thomas, who describes colours using all his senses except sight. 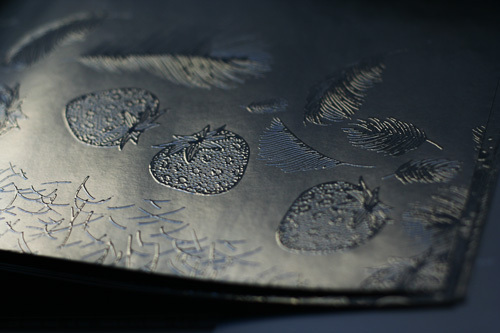 The text is in both Braille and bold white print and the illustrations are finely embossed – falling rain, a cluster of strawberries, spiky grass, soft tendrils of hair – every page invites touch. 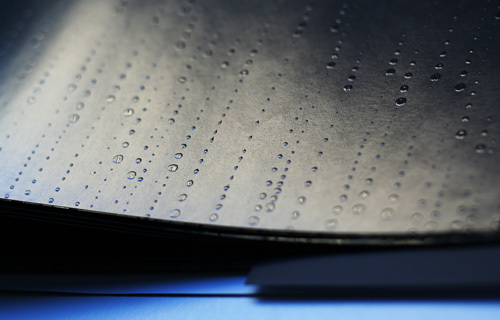 Although originally written for the vision impaired, The Black Book of Colours is suitable for all children – the evocative language and the way the text prompts all your senses gives a new perspective on colour. The book is also a good starting point for discussions about differences and helps children understand that while some people can’t see, they still experience all the things around them in a different way. The Black Book of Colours is available from Book Depository for $19.05. Book Depository ships to Australia free of charge.